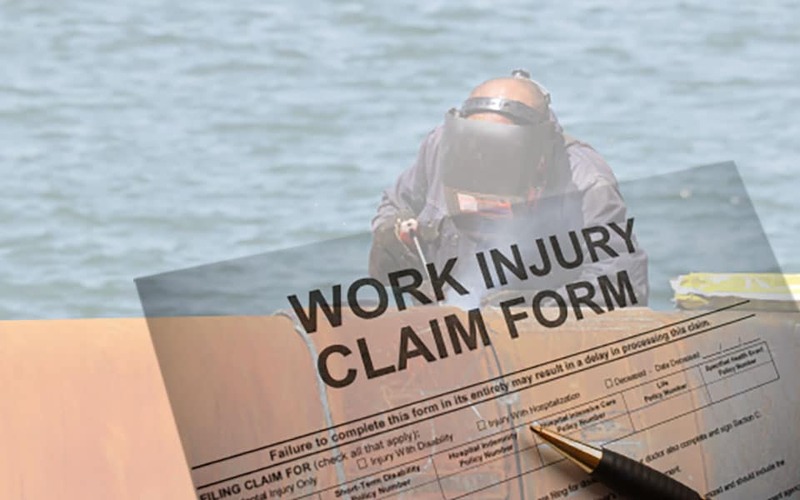 To begin the Workers’ Compensation process you must first report your injury or illness to your employer after which your employer must file a claim with the employer’s Workers’ Compensation insurance carrier. The Workers’ Compensation insurance carrier, unless the employer is self-insured, will be responsible for providing the monies and medical benefits to you after your claim has been processed. 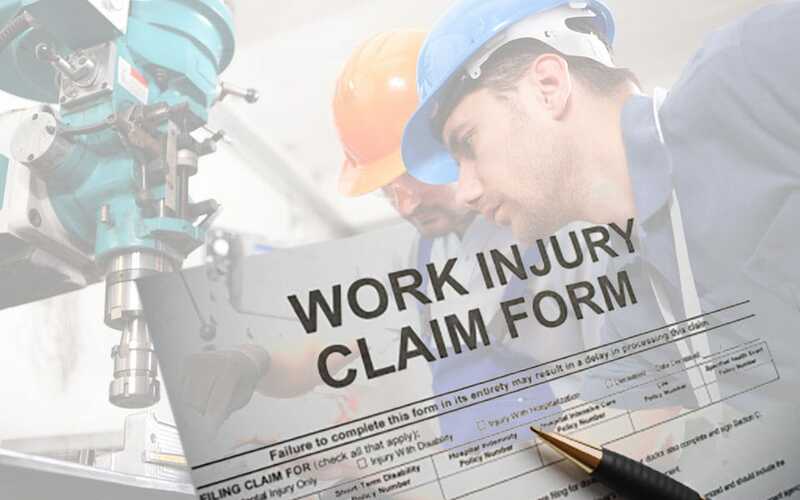 If your employer and/or insurance carrier refuses to process your claim, you have the right to file a petition with the Workers’ Compensation Court seeking benefits. The court will schedule a hearing to determine the rights of the employee and the employer. You must file a claim within two (2) years of your injury or you will be forever barred by the Statute of Limitations. There are few exceptions to this requirement. 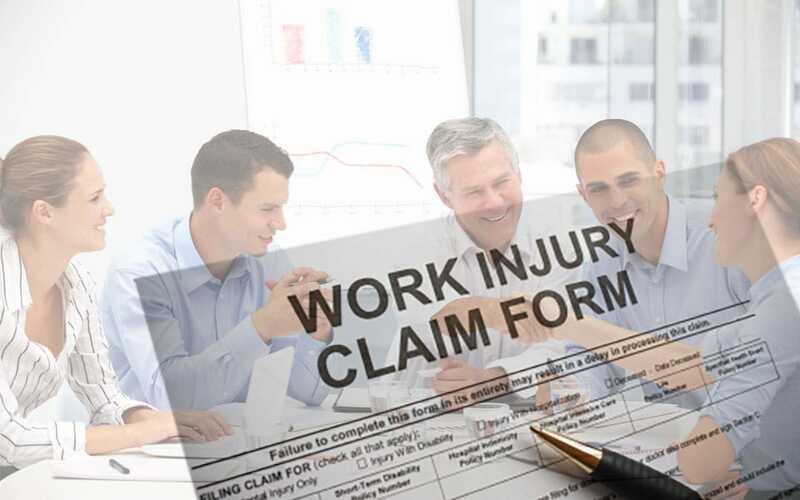 You can verify your employers Workers’ Compensation insurance status at https://www.ewccv.com/cvs/ this page provides details of employers that have purchased a Workers’ Compensation insurance policy and certified self-insured employers.